THE BORO DJs SHOW: Please Listen To My Demo – Radio for the People, by the People. 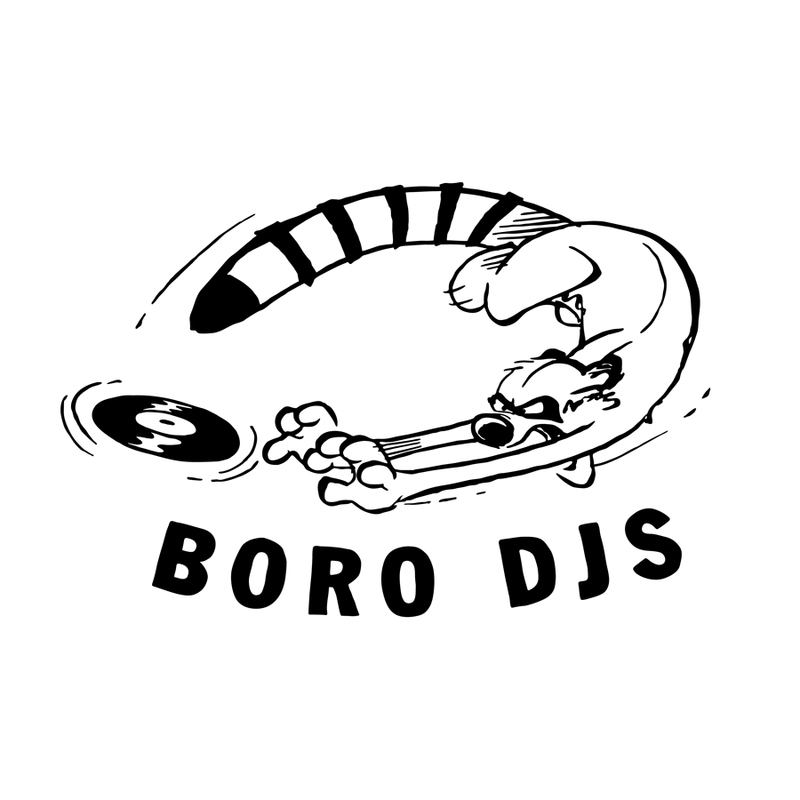 Tonight on The Boro DJs, we dive into some new music by Pete Rock, Large Professor and Bishop Lamont to just name a few. Also some classic party starters like Seventh Wonder and Sly and The Family Stone. 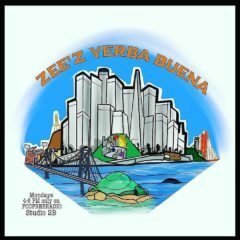 MightyL, Ras One and Fleezion(Slow Flow) are on the set starting at 6pm(pst) in the world famous studio 2B to bring that heat you wait for every week. FccFreeRadio.com is the place to be or use the Tunein Radio App found in your app store and listen to us live on the go. Tune in and vibe out!